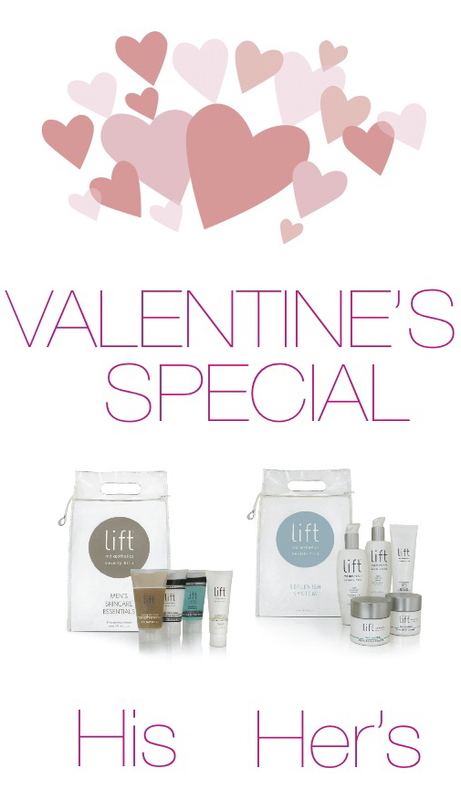 Surprise that special someone this Valentines Day with a His or Her product kit from Dr. Garo and Lift MD Aesthetics®. 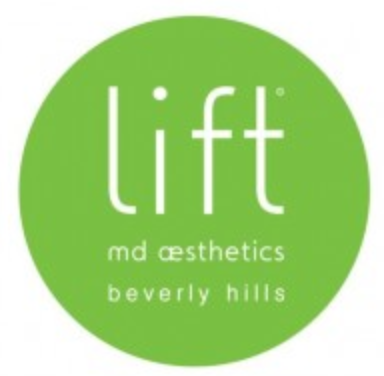 Each kit is designed to revitalize and pamper your loved one with only the best ingredients to promote skin health and vitality. Don’t have a honey? Treat yourself, you deserve it.